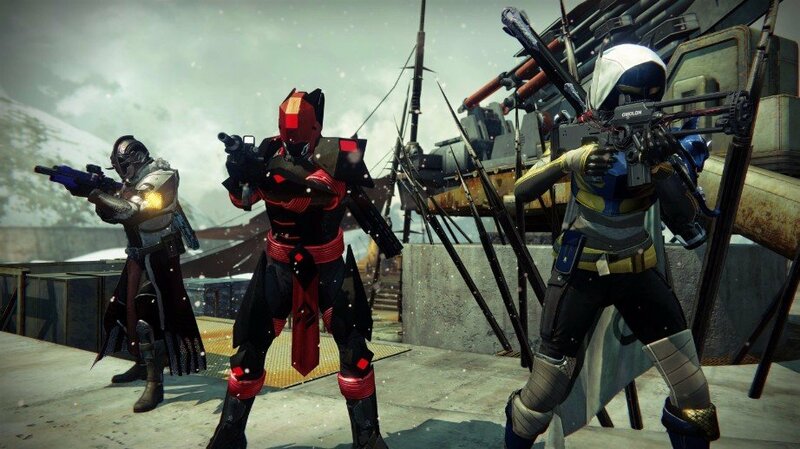 Xur’s back once again in Destiny, offering a fresh batch of new Exotic gear for Guardians to browse at their leisure, but where’s he decided to set up shop and, more importantly, is the Agent of the Nine selling anything worth the visit? 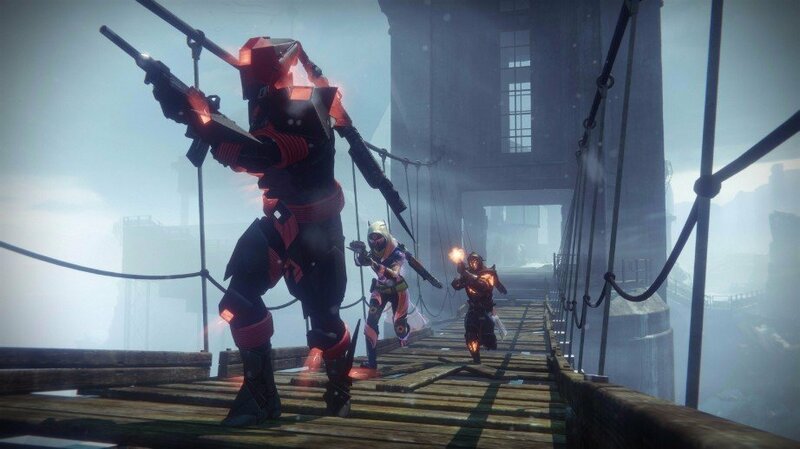 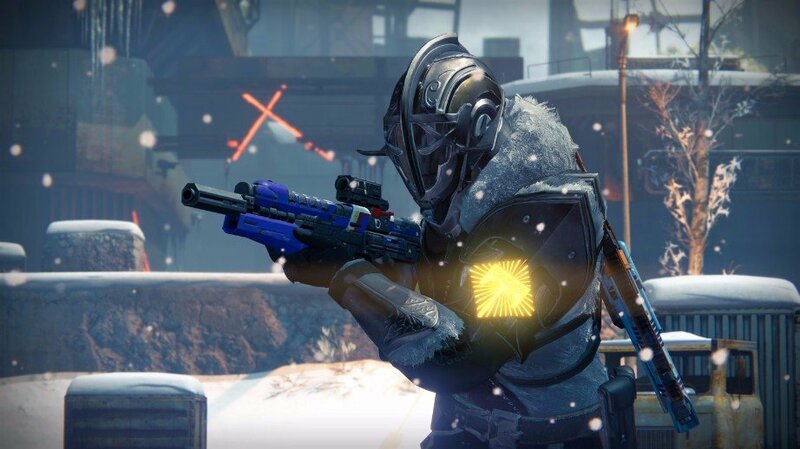 By now, most of you have probably completed your collections of Exotic weapons and armor, but even if that’s the case, there’s always the opportunity to stockpile some additional Three of Coins for all your PvE needs, so don’t neglect to pay the vendor a visit just yet. 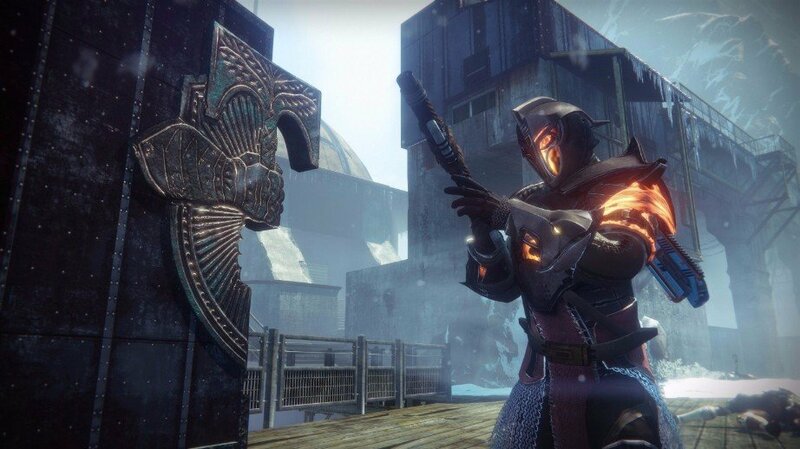 The tentacle-faced enigma is once again hanging out at the Tower this week, opting to lurk by the door opposite the Speaker’s tower, and he’s got a piece of Exotic gear on sale for each of the Hunter, Titan and Warlock classes as well as an Exotic weapon. 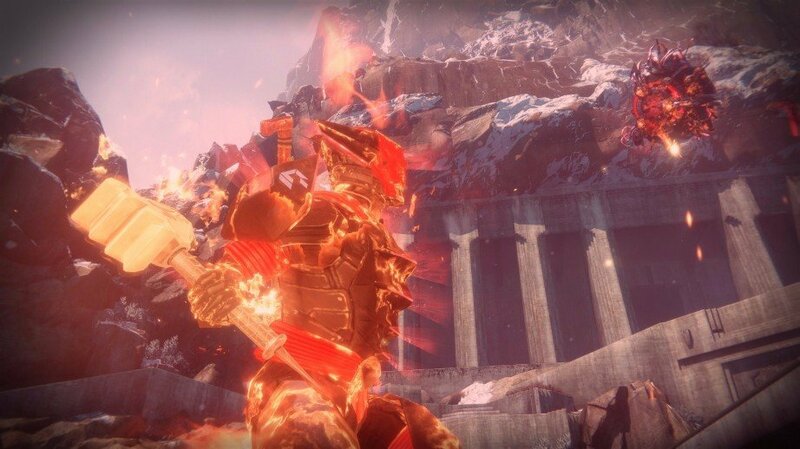 Besides the ACD/o Feedback Fence Titan gauntlets, which can be replaced with far better options such as the Thagomizers, everything else on offer this weekend is worth the purchase. 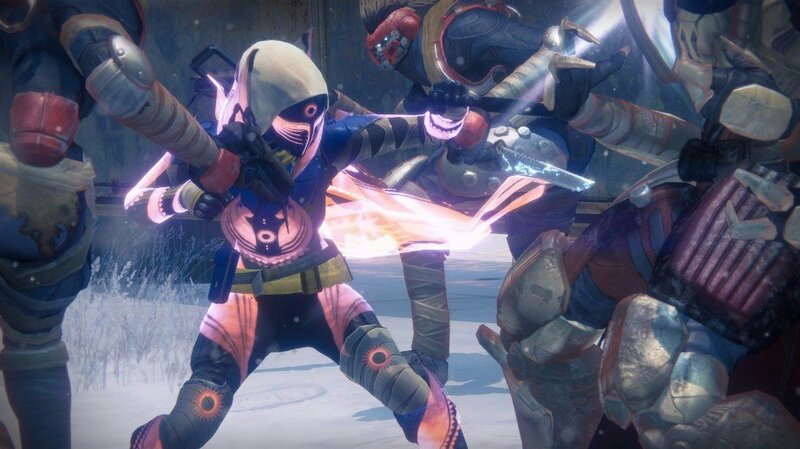 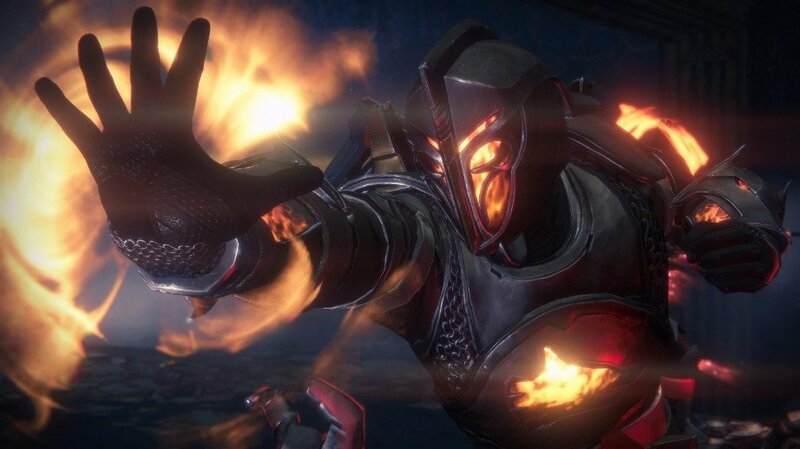 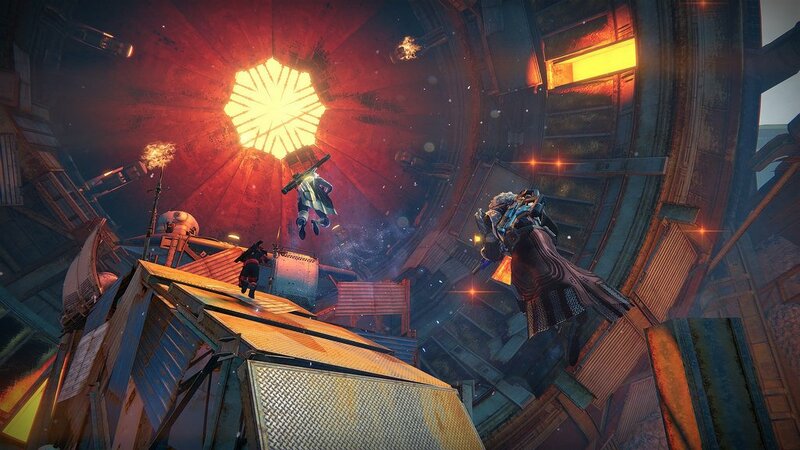 Graviton Forfeit is a must-have for the Nightstalker Hunter subclass, permanently unlocking Shadestep whenever it’s equipped, and Heart of the Praxic Fire provides an extremely potent buff to Sunsinger Warlocks. 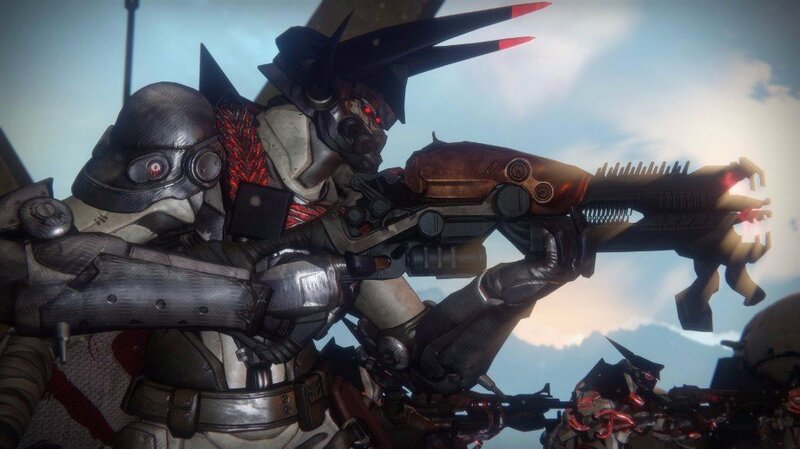 As for Thunderlord, it may not be the best Exotic heavy weapon (thanks, Gjallarhorn), but it’s certainly a great pick, able to churn out Arc-based damage at an absurdly fast rate. 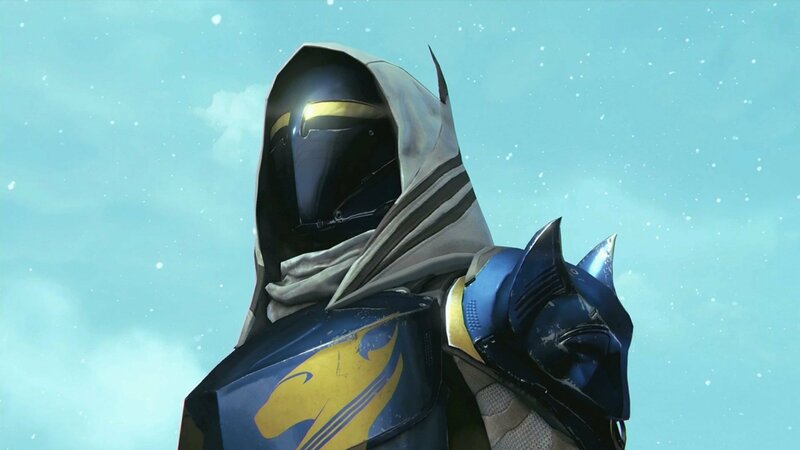 Xur leaves Destiny‘s shores on Sunday, March 26, so don’t leave it too long to pay the vendor a visit. 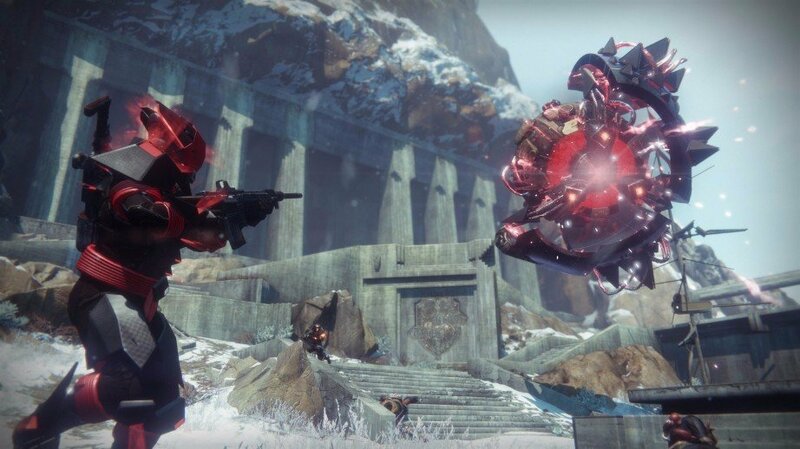 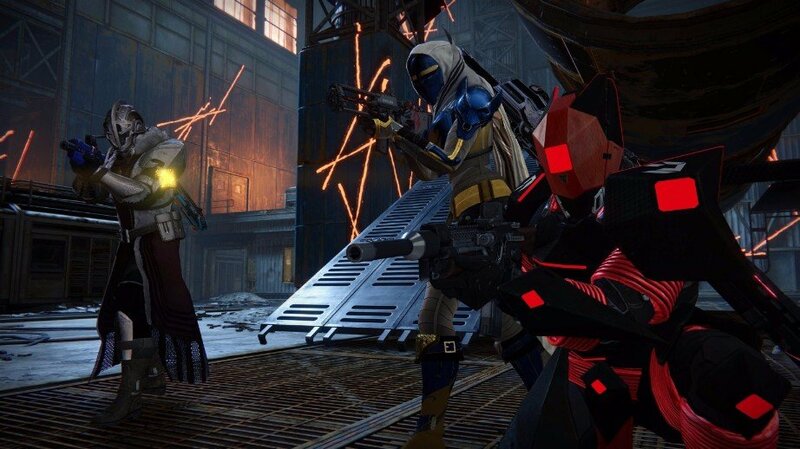 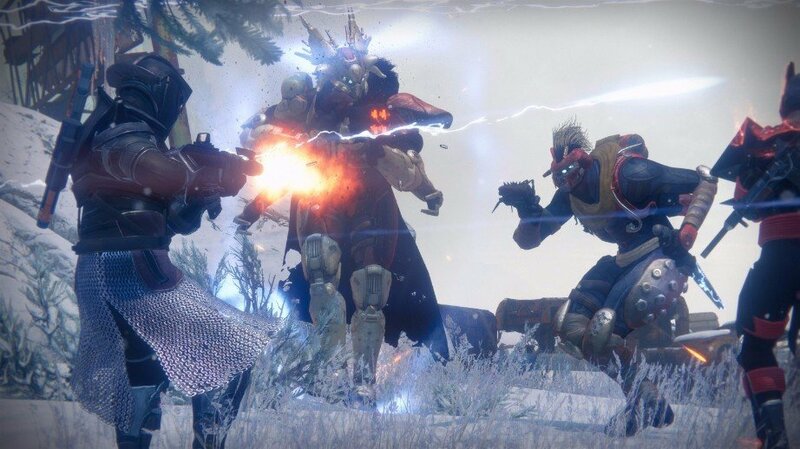 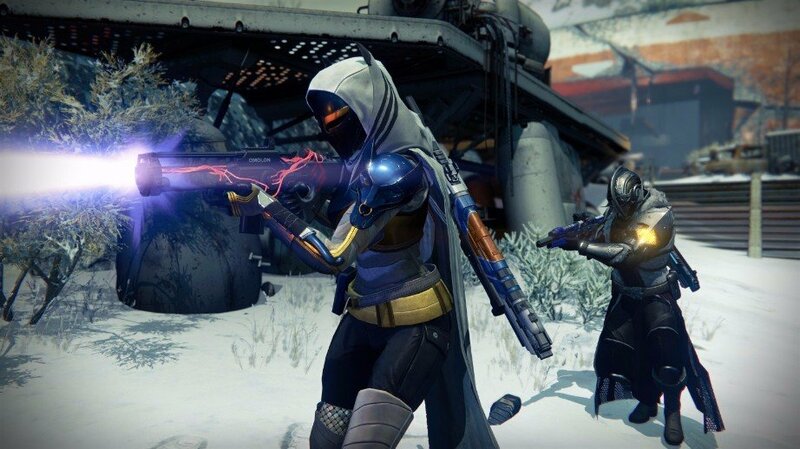 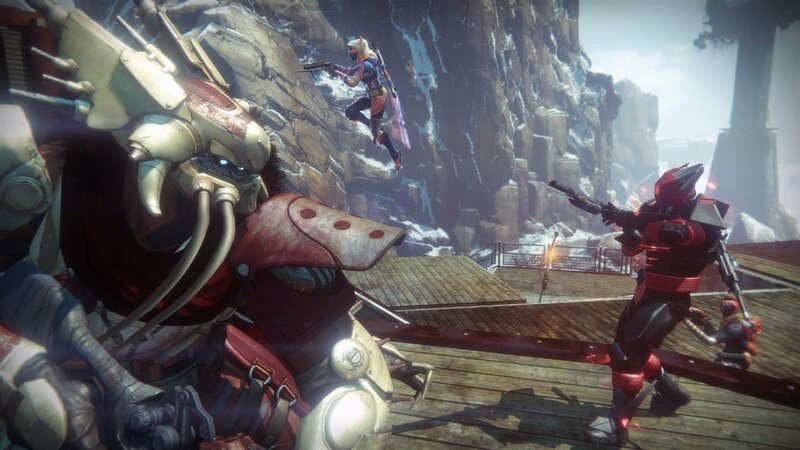 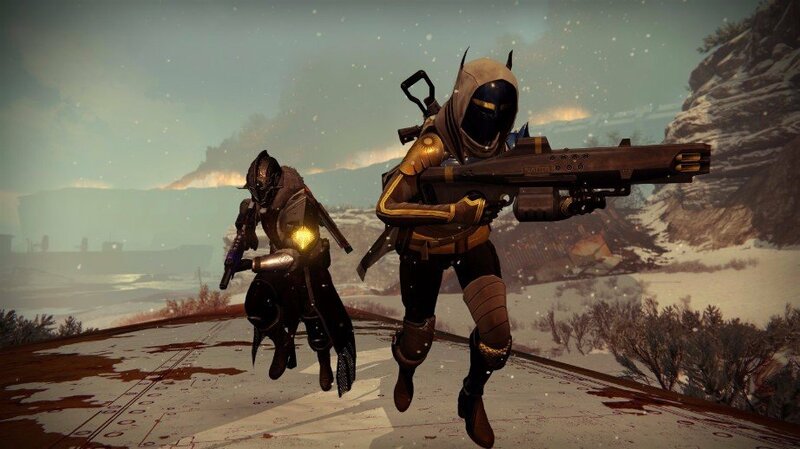 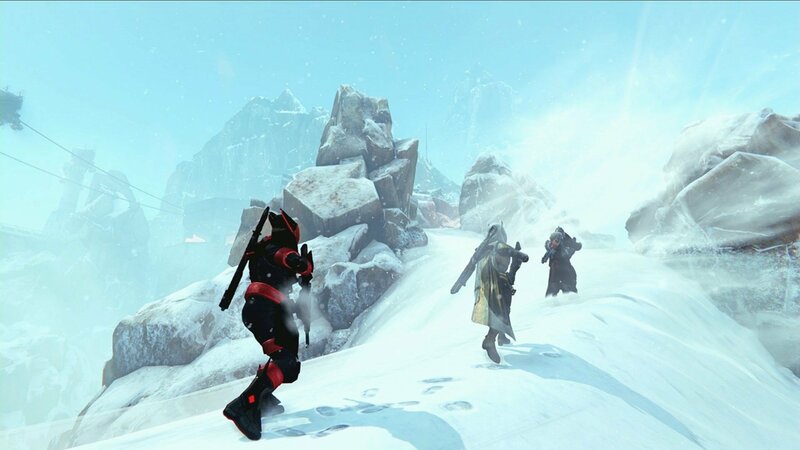 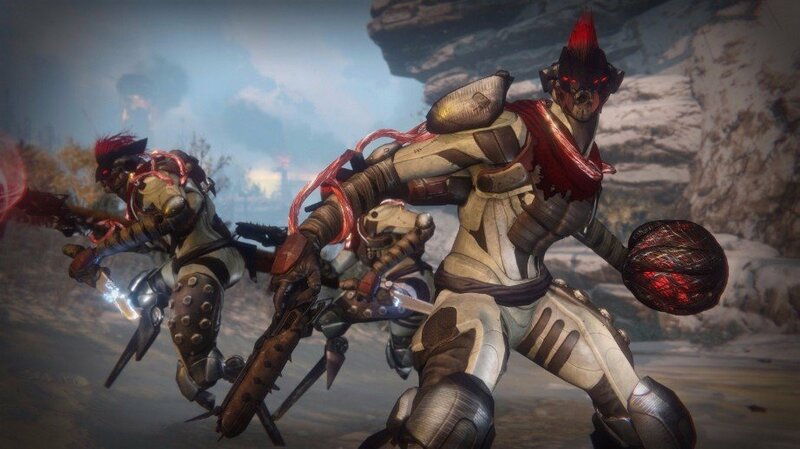 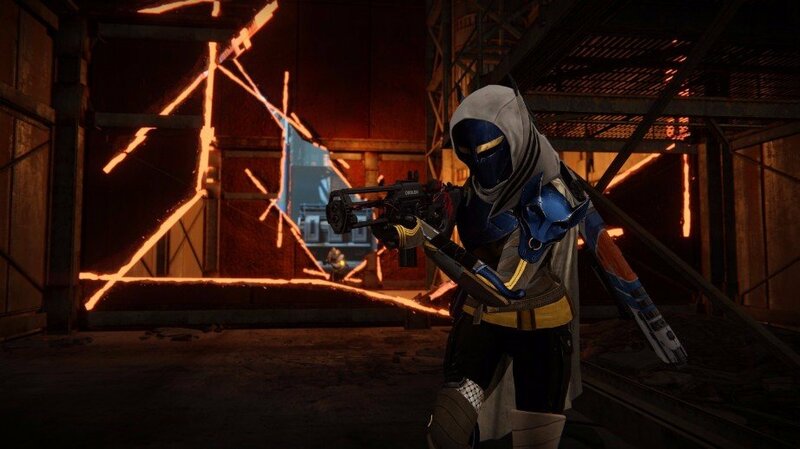 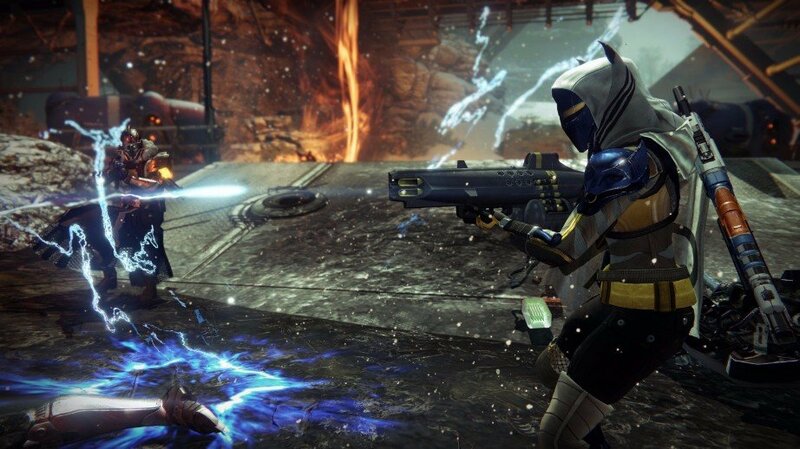 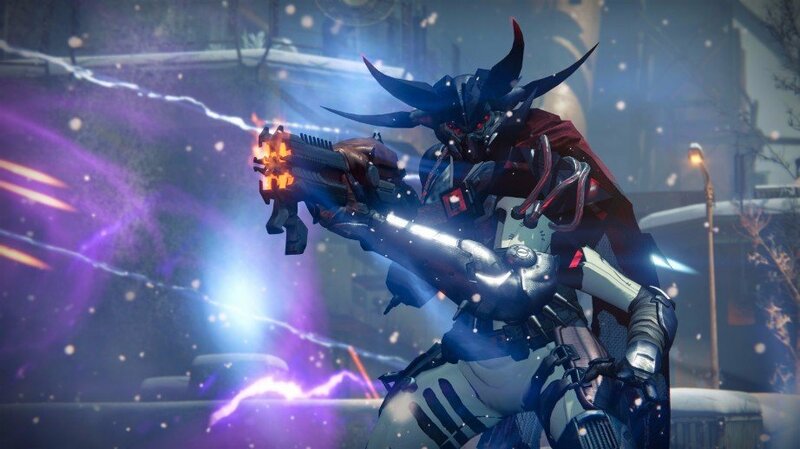 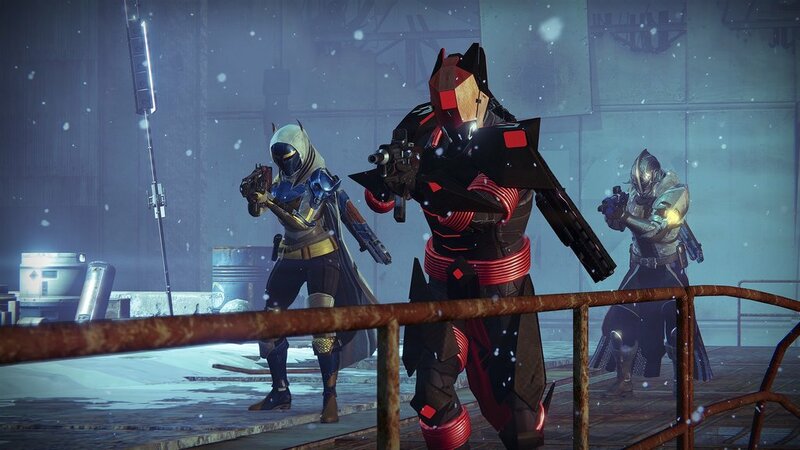 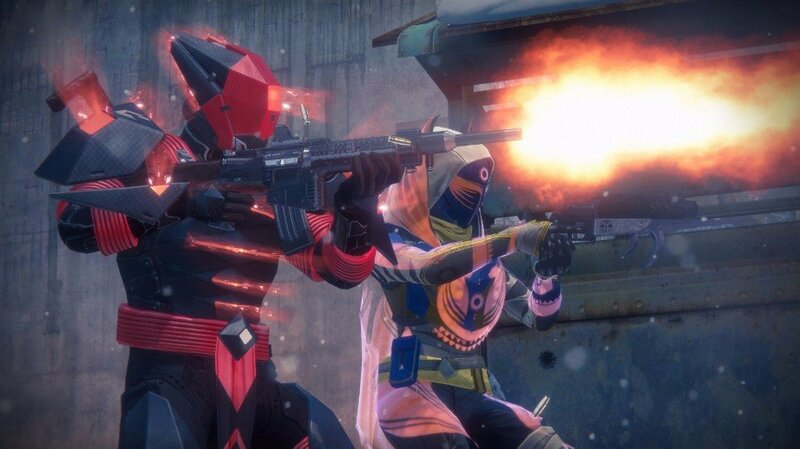 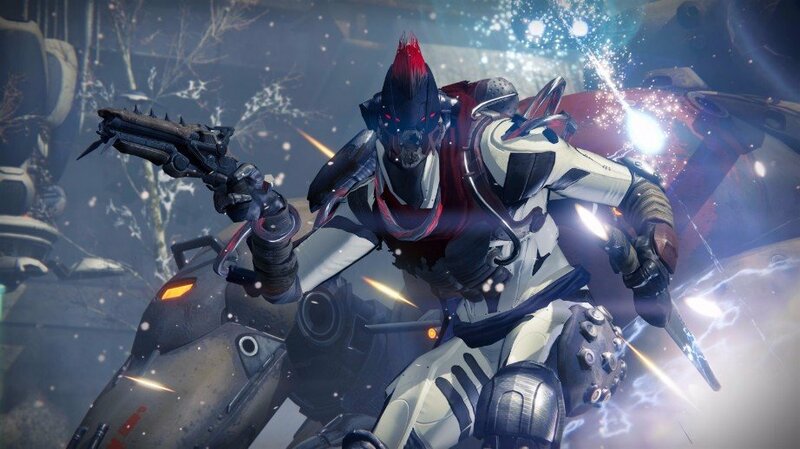 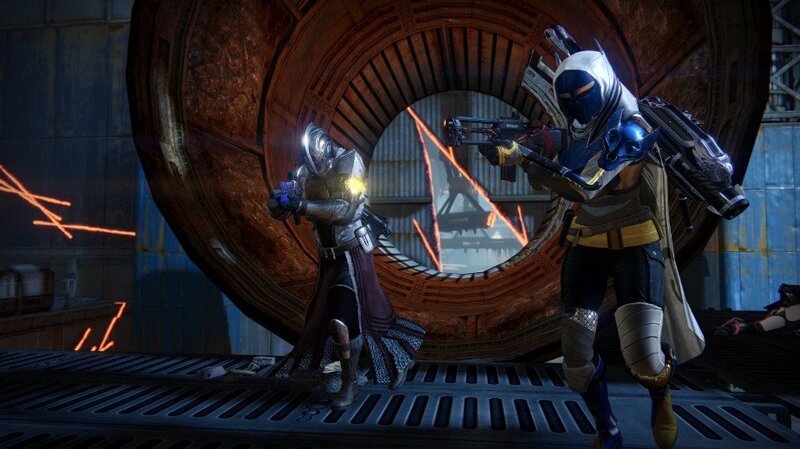 Now more than ever, it might be best to spend your Three of Coins to stock up on Ammo synths, what with the shooter’s final ever sandbox update, Age of Triumph, scheduled to bring all endgame raids up to Year Three standards. 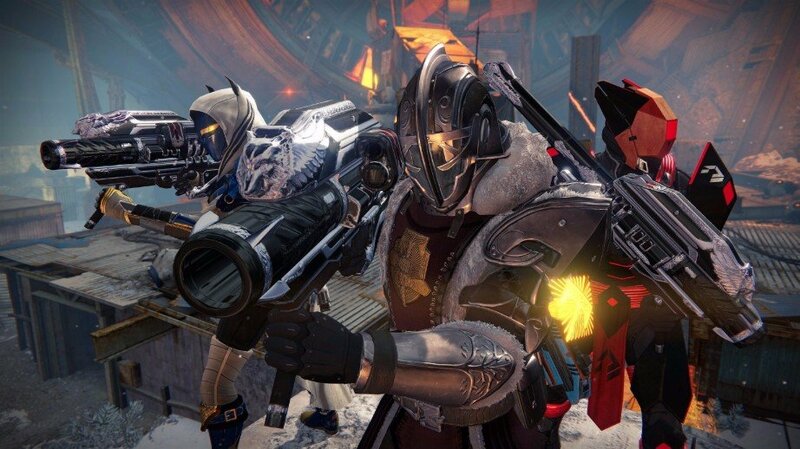 For a sneak peek of all the new gear headed your way on March 28, see here.